Undefeated middleweight champions Claressa Shields and Christina Hammer spent the afternoon giving back to the Atlantic City community as they met with local youth from the New Jersey Give A Kid A Dream organization and the Girls in Gloves boxing program at the Atlantic City PAL gym. They spoke to the attendees about working hard, following your dreams and never giving up. The main event combatants were also joined by the Mayor of Atlantic City Frank Gilliam and other local dignitaries. 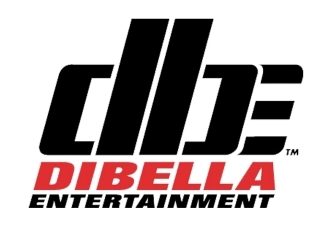 IBF, WBC and WBA Champion Shields (8-0, 2 KOs) will unify with WBO Champion Hammer (24-0, 11 KOs) for the undisputed middleweight world championship this Saturday night, April 13 at Boardwalk Hall in Atlantic City live on SHOWTIME (9:10pm ET/PT). 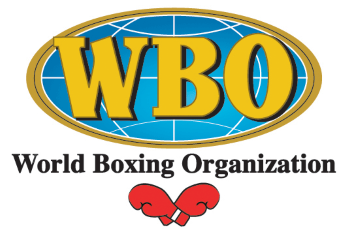 The winner will become only the second undisputed champion in women's boxing history and only the sixth fighter - male or female - to unify all four recognized world titles. "Seeing the kids reminded me so much of the way I grew up. I grew up in a place just like this. It made me a little emotional. "I told one of the girls that I hoped they gave me something to leave with and she said I gave them hope and I got a little shaky. "I didn't have a role model growing up. So it is a little weird to hear kids say that I am their role model. I am just trying to do a good job. "I want to inspire kids that come up in rough areas like I did. Boys and girls. I hope they look at me and think they can be a boxer. There are girls that have signed up in boxing because they have seen me. I hope they watch the fight on Saturday and really see that girls can box too. "I think there has been friendly action between us. It showed she is an 'internet thug' and that is it. I am going to let the media think she is a scary monster. I don't think people know how big of a scary monster I can be in the ring and everyone will find out Saturday night." "It was so nice that the kids were here today. We talked about boxing and sports. I hope I can inspire them to keep going in this sport. It is a great way to lift your life up and you learn a lot from a sport like this. 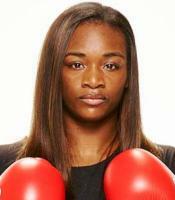 "This gives me hope for women's boxing. This fight is changing everything. I hope they can see that if they work hard enough, they can also fight on SHOWTIME. This is a game changer and a great opportunity for future champions. "I feel great. I have waited so long for this fight. I can't wait to step into the ring and shine bright." "The women are in excellent shape, are anxious to fight, but still took time to be here, which shows what kind of champions they are. 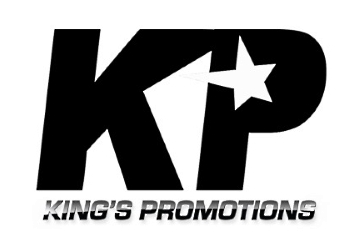 Salita Promotions is looking forward to hosting a large group of kids from New Jersey Give A Kid A Dream Saturday night, making it even more special. It will be a great night of boxing. "To be able to give back to the community in this way two days before an incredible night of boxing, makes me proud to be the promoter of this event."